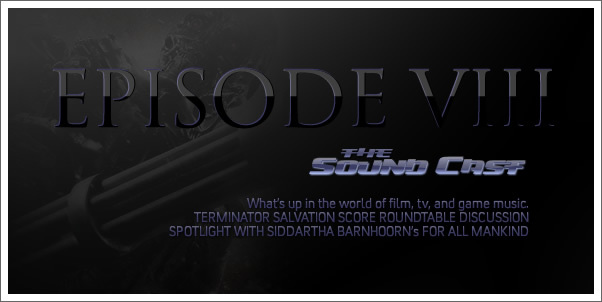 Terminator Salvation Roundtable discussion with Marius Masalar and Tom Hoover (Scorenotes.com), SoundCast Spotlight: Siddhartha Barnhoorn's For All Mankind + Gametime 2009 Update with Jim Dooley and Mel Wesson interview tease! 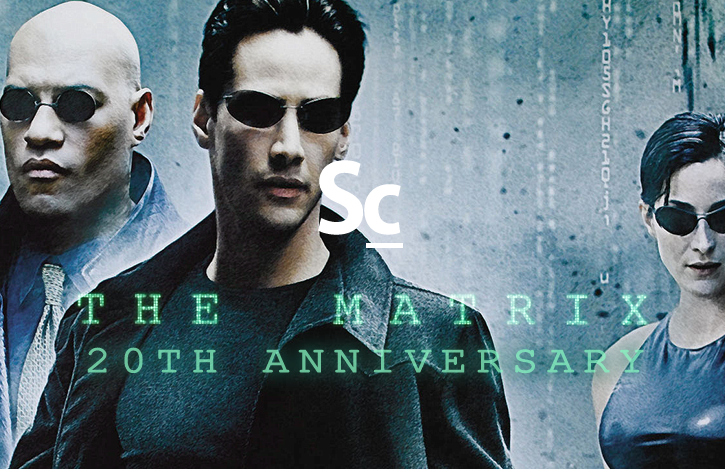 Don't miss our first "Bonus Track" at the conclusion of this episode. 00:00 - SoundCast Intro: We're Back! 08:50 - High Score: Gametime Update!